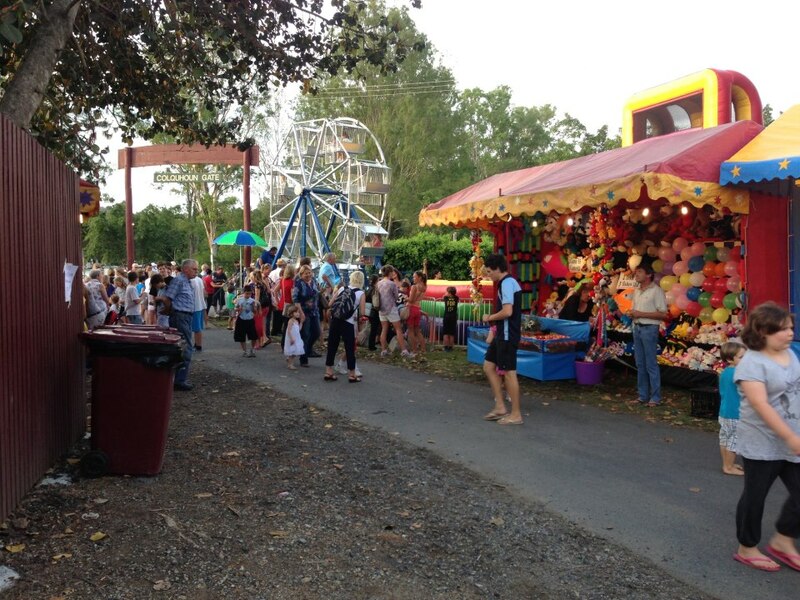 At BIG SHOW QLD we offer a great range of Stalls and Games to create your own Sideside Alley. 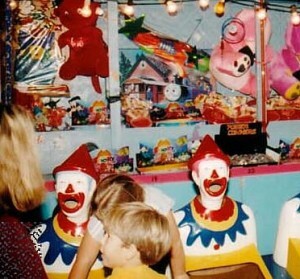 No event is complete with out the atmosphere or sideshow games. Everyone is a winner. 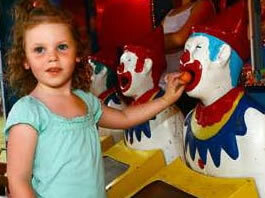 We offer our range of sideshow games for school fetes, festivals, functions and club events. Each stall comes with a BIG SHOW QLD trained staff member, its own power supply and public annoucement system.